Four days in Bratislava gives you enough time to get a taste of the City’s atmosphere, architecture, aromas and flavours. Whether you are interested in art, technology, nature or good food, all these and more come together in Bratislava. Four days will give you plenty of time plenty of time to enjoy it to the full. It is always better when the city is presented through the eyes of someone local, uncovering its secrets, hard to find in the guidebooks. The simplest option is to go on a tour with a guide who can show you the most beautiful corners and reveal to you the secrets of this city with its 2000 years of history. 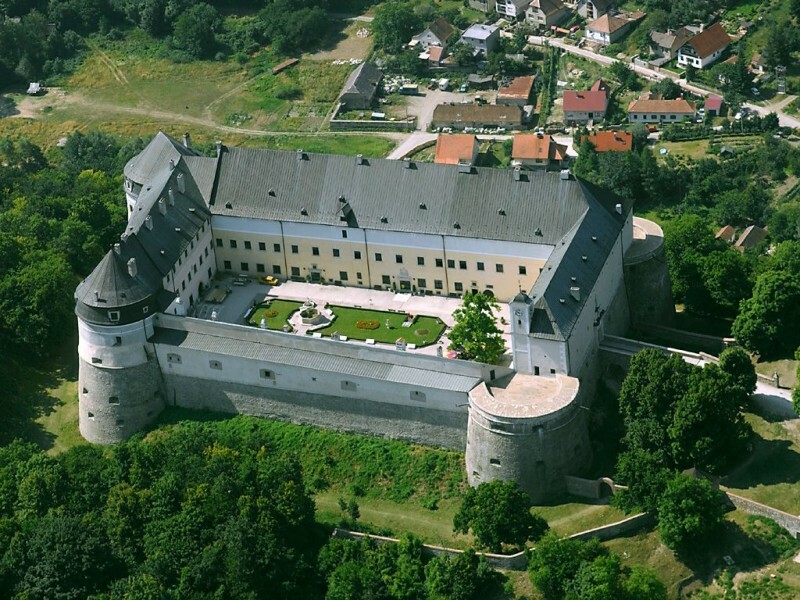 A tour can be booked at the tourist information centre or any of Bratislava’s travel agents’. Bratislava may be a small city, but is very diverse. It is a town of both the arts and music. 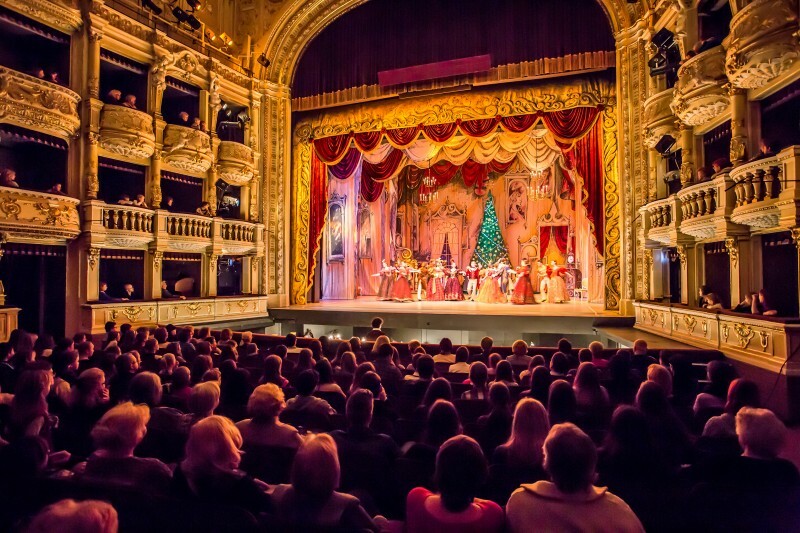 Few cities pride themselves with two opera houses offering world-class productions. An excellent dinner in one of the local restaurant and then a breathtaking performance will make for a perfect evening. 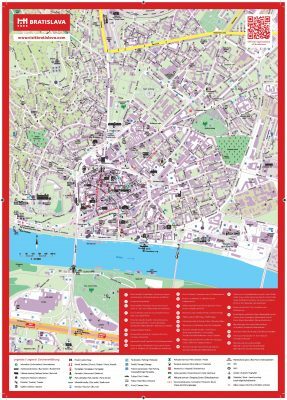 For those interested in modern history, we offer a tour through communist Bratislava, introducing the architecture and ‘thinking’ of the period’s regime. The military bunker fortification in Petržalka is also worth a visit. Period uniforms and weapons will transfer you to the period between the two wars. If you want to get lost in the city’s oldest history, visit the castle ruin Devín, towering above the confluence of the rivers Danube and Morava. It overlooks the spot where Celtic tribes made their settlements, followed by old Slavs and where the Western and Eastern blocs of the Cold War faced one another. You can book your sport boat or bike to get there. After a busy day you deserve a proper piece of fun, tension and the heady feeling of victory! Become a part of the escape game that will test your ability to handle all the tasks, understand the clues and uncover all the secrets. Bratislava has always been known for its multicultural and cosmopolitan nature. Therefore, we should not omit its Jewish history. 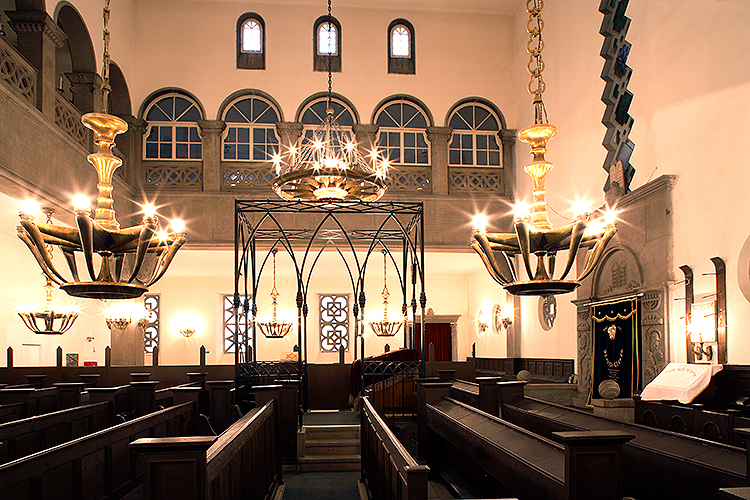 You can learn more in the Museum of Jewish Culture as well as the tomb of Chatam Sofer, the greatest Jewish rabbi and scholar of the 19th century. Local wines are another must during a visit to Bratislava. The wines come from the region of the Small Carpathians, which surround the city. The region has retained its wine-making traditions and crafts with many atmospheric villages and small towns. Each village has a number of wineries and wine taverns offering wine tasting and local specialties. Some may be more traditional, others more modern, but all are affluent with great atmosphere and wines which will certainly surprise you with their great quality. Besides wines, the Carpathian region is also renowned for the production of beautiful ceramics. During a trip to a factory, you can see how they are made and maybe you will be able to make your own jug or play on the potter’s wheel. The forests of the Small Carpathians also shelter the Červený Kameň (Red Stone) Castle, sitting on the largest cellars in Central Europe. The interior is furnished with the best pieces of Renaissance and Baroque furniture collected from castles across Slovakia. For wine buffs we greatly recommend stopping off at the town of Pezinok, at the Slovak National Collection of Wine, holding the best Slovak wines. 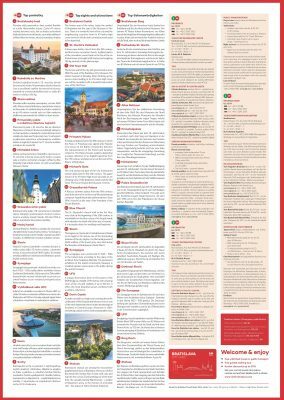 Nearly every travel agent in Bratislava offers a trip to the Small Carpathian region. There is a wide choice of trips in larger groups or a private tour, by a microbus or limousine. Alternatively, you can rent a moto scooter and stay independent to freely visit whatever you find interesting in the beautiful countryside. Had enough of the arts and history? Then take rest in one of the luxurious SPA centres offered by 5-star hotels. 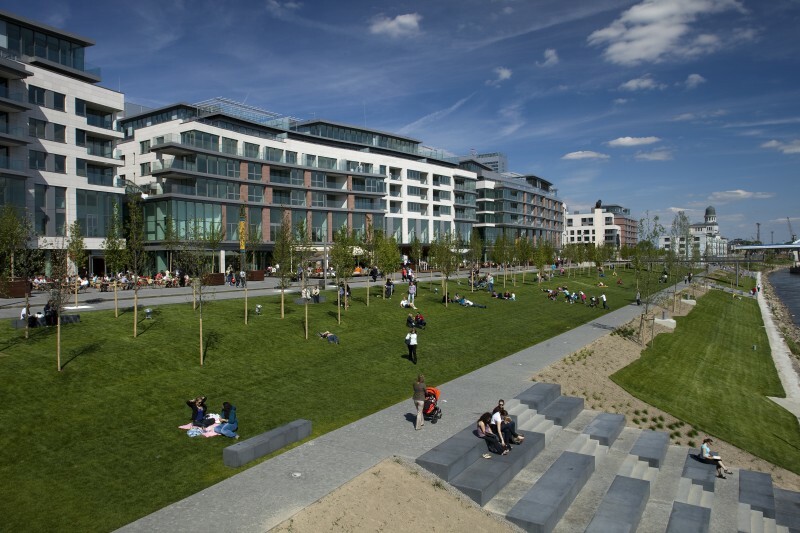 You can also revive your wardrobe with new clothes from the Eurovea shopping centre, just five minutes from the Old Town. In the evening enjoy a splendid dinner and sunset on the bank of the Danube. If you are after a romantic atmosphere in clouds, go up to the UFO restaurant above the SNP Bridge, which serves modern international cuisine. The best can be also expected from the highest rotating restaurant in the Bratislava’s quarter called Koliba, offering a unique panorama view. You can make your trip to Koliba a bit more exciting by using our old-school chairlift, which you can directly access simply by taking a bus ride to “Lanovka” stop in the Forest Park. To get the most out of your stay, you should consider paying our Zoo a visit. Children and adults alike are certain to fall in love with the Dino Park and other, more traditional, but equally captivating attractions and habitats. But four days spent in Bratislava will not be enough to take in the variety of traditional, modern, bio and non-bio cafés… So, maybe you will have a reason to come back another time.